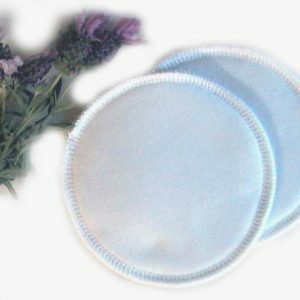 With Bamboo's highly absorbent, anti-bacterial, anti-fungal properties, and the softness of the 3 layers of Bamboo/Organic Cotton Fleece, these breastpads make a practical cost-effective solution to your breast-feeding needs. 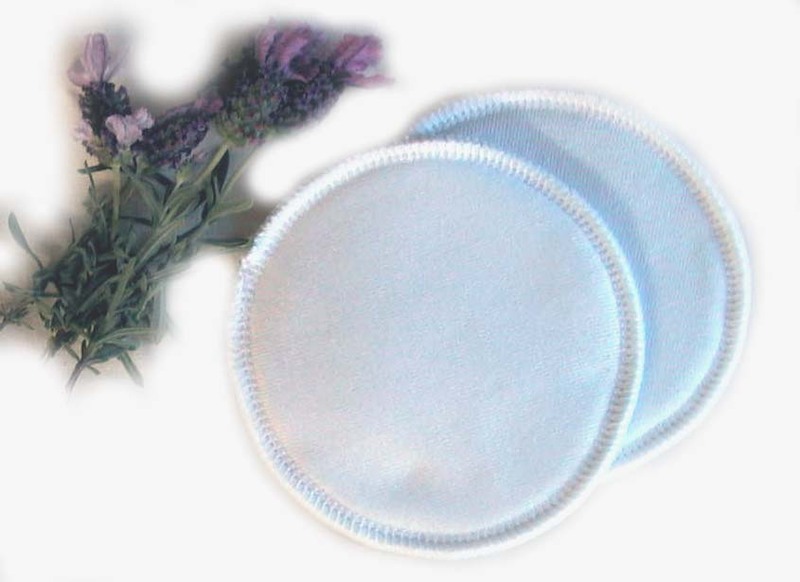 Wash several times before wearing to maximise initial absorbency and the pads will reach maximum absorbency after 5 washes.They are suited to medium to heavy flow. We recommend you change your breastpads regularly so a minimum of at least 3 pairs but optimum at least 6 to enable to change at least every four hours in the beginning. I don’t advocate using synthetic fabrics on your breasts.